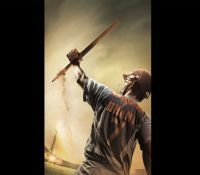 This comic caper directed by Rohit Dhawan tells the story of an Indian batsman who is kidnapped 36 hours before a match with Pakistan. The movie stars Abraham as Kabir Shergill and Varun Dhawan as Junaid Ansari. Did you know: This will be Rohit Dhawana��s first movie with his brother Varun. The third movie in the Ghostbusters series starring Melissa McCarthy, Kristen Wiig, Kate McKinnon and Leslie Jones, the film tells the story of four women who start a ghost-catching business in New York City. Did you know: Almost none of the scenes in the movie were finally filmed as scripted. An over-committed and exhausted Amy Mitchell joins forces with two other over-stressed moms on a quest to liberate themselvesA� from a stifling life and go on a binge of long-overdue freedom, fun and self-indulgence. Did you know: YouTube star Lilly Singh (iisuperwomanii) has a cameo in the movie. Channel the sporting spirit through these upcoming biopics and dramas. Whiplash star Miles Teller will be seen alongside Aaron Eckhart (The Dark Knight) in this biopic on former American boxing champion, Vinny Pazienza. Ben Younger a�� the man behind the 2000 Vin Diesel-Ben Affleck crime drama, Boiler RoomA� a�� has directed thisA�movie, with Martin Scorcese as one of the producers. Slated for a November release, the filma��s trailer (released late last month) already has viewers raving about Tellera��s transformation into a heavyweight. It remains to be seen if it fares better than last yeara��s SylvesterA�Stallone-starrer Creed, the last boxingA�movieA�to come out of Hollywood. 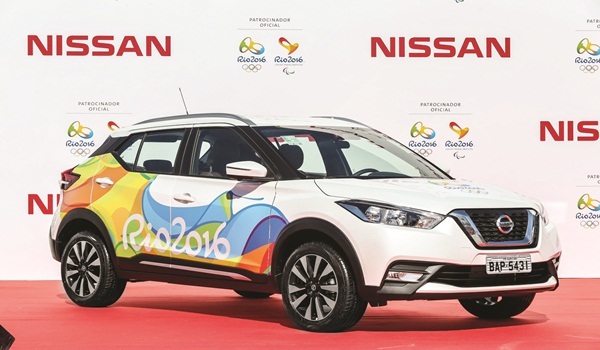 Olympics or not, if ita��s Sachin Tendulkar in question, he must join the list. Ever sinceA�the cricketer tweeted the poster of this James Erskine-movie, many theories have surfaced as to what this film is all about. What we know so far is that it stars the Master Blaster himself and his brother Arjun and will focus on the finer details about the formera��s personal and professional life. 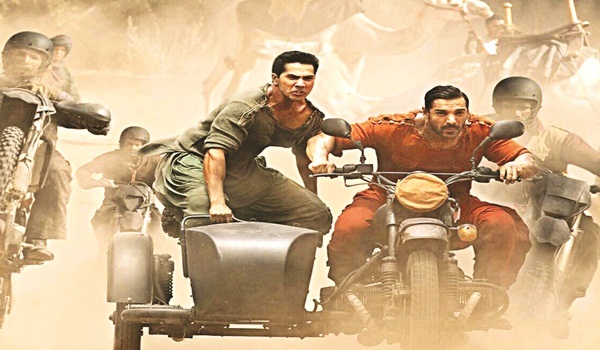 With music by A R Rahman, fans are eagerly waiting for the crew to announce the release date. 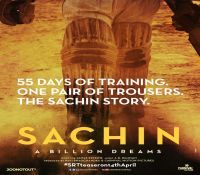 Till then be content with the trailer, which has been viewed over five million times so far. Do you know that a four-year-old boy from Orissa made headlines a decade ago when he ran from Bhubaneshwar to Puri over a distance of more than 60 kilometres in just over seven hours? Now 14, Budhia Singh will see his story unfold in theatres when the Soumendra Padhi-directed biopic releases next month. The titular character will be essayed by young actor, Mayur Patole, who beat over 1,000 people in auditions. 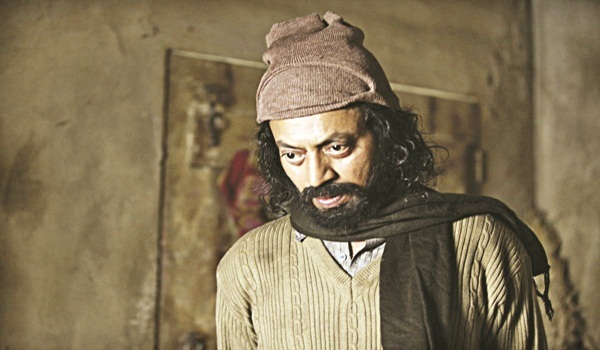 Veteran actor Manoj Bajpayee, who learnt Oriya for the role, will play his coach. TheA�movieA�has already won the National Film Award for Best Childrena��s Film. Go back in time with The Bleeder, a biopic on heavyweight boxer Chuck Wepner. Wepner is famous for challenging Muhammad Ali and consequently getting beaten by the legend in a heavyweight title fight in 1975. The former will be portrayed by Liev Schreiber (Spotlight), while Pooch Hall will play Ali. Schreiber will be accompanied by his real-life wife Naomi Watts, who plays Linda (Wepnera��s third wife). 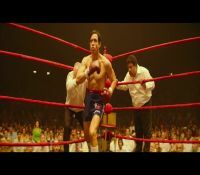 Directed by Philippe Falardeau, theA�moviea��s title is inspired by Wepnera��s boxing nickname, The Bayonne Bleeder. Although cricket may not be an Olympic sport, ita��s hard to ignore this movie, where Sushant Singh Rajput plays Indiaa��s most successfulA�cricketA�captain. It sounds promising already withA�Neeraj Pandey as the director, who has made hits like AA�Wednesday, Special 26, Baby, and others. Currently working on Rustom and Babya��s sequel, Pandey has a task on his hands to convince the cricketing diaspora of his choice of lead actor. But going by the trailer, he seems to have got it right. Rajput does look Dhoni-sque. Can he maintain the swagger till the end? You will have to wait till September to find out. Indiaa��s wrestling contingent may have been hit by Narsingh Yadava��s dope test failure, but that may not affect the chances of Dangal. Latest reports suggest that Aamir Khan has sought a change in the marketing strategy of the promotions to lean it more towards to the cause of women empowerment. Has it got anything to do with the backlash over Anushka Sharmaa��s role in Sultan? Your guess is as good as ours. However if you really need some fitness inspiration then this is it. Aamir Khan hasna��t looked this good ever since Ghajini, and credit has to be given to Rahul Bhatt, his trainer for theA�movie. Directed by Nitesh Tiwari, it stars Fatima Sana Shaikh and Sanya Malhotra, who play Khana��s medal-winning daughters. Raging Bull-star Roberto De Niro plays boxing trainer Ray Arcel in Jonathan Jackubowicza��s biopic. 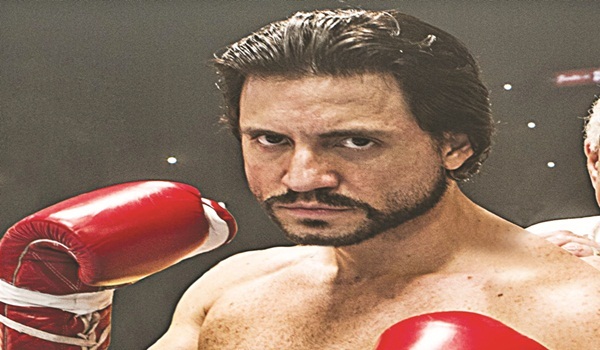 It centres on the life of Roberto Duran, a Panamanian who was famous for his deadly punches during his boxing heydays. He will be portrayed by Edgar Ramirez, who moved to Panama and interacted with Duran and his family to understand his role better. Musician Usher Raymond IV (also known as Usher) trained for two years to look the part of Sugar Ray Leonard, Durana��s legendary nemesis whom the singer portrays in theA�movie. Going by the trailer, we say both Ramirez and Usher have done a good job in prepping their looks for the ring. Since the film showed the nerve to release alongside KabaliA� last week, our expectations were high. And also because it features Khan in the lead role. The a�?ideal votera�� runs pillar to post to seek help, and even reaches out to the home minister. When everyone turns a blind eye to his misery, he kidnaps the ministera��s son to take revenge. The film has its heart in right place but the execution is patchy and lets down Khana��s talent. The Star Trek franchise is back with its thirteenth instalment with Star Trek: Beyond. When the USS Enterprise is hit with a surprise attack, they crash in a mysterious land. Unsure of their surroundings, they must battle a vicious enemy, the most dangerous to date. While the plot does have its fair share of problems and loopholes, it sure makes for an engaging watch. It centres on a don who returns from aA�prison sentence and takes on the mafia who had oppressed Tamils and disturbed his family life. The superstar is not showcased to advantage here. More than awe and admiration,one feels sympathy for the don who looks like he would rather hang up his boots than go for a fight! The screenplay loses steam post interval, has a bad climax, the narration is slow and ponderous. The attempt to infuse realism Madras-style and blend it with the Rajini-factor, works neither here nor there. The teaser promised much more than what the film hasA�delivered! Learn about the power of light and sound at The Dune, courtesy the countrya��s first Chopra HealingA� Centre. CLOSE your eyes and pay attention to your Third Eye, your Anga Chakra,a�? 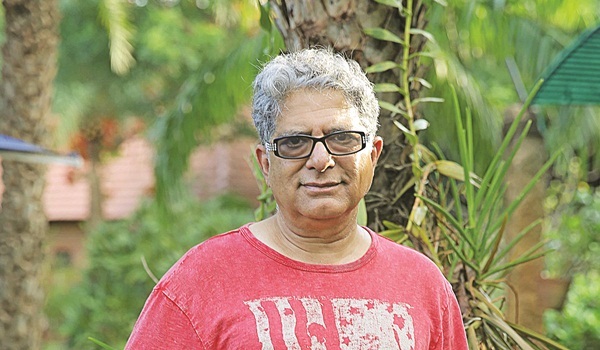 intones Deepak Chopra, healer emeritus and author of more than 85 books that have established him as a New Age guru in California where he has the Chopra Healing Centre. The symbol of the third eye opening petal-like between two eyes, with rays of energy rising from them, invites the visitor into the first Deepak Chopra Healing Centre in the country that he has come to inaugurate on July 26. All around us at The Dune Ecovillage, a little away from the last stretch of the East Coast Road as it enters Pondy, the air vibrates with the low hum of nature in all its multitudinous complexity. Chopra, speaking in a low gravelly voice, has already primed us to why he is here. a�?South India has always been a source of traditional knowledge. Ita��s been the home of Ayurveda for a very early time. My wife has been coming here and of course I have been to Kerala many times to study their methods of treatment, where they treat the individual first, rather than the disease. What could be better than a place like this? a�? As he looks around the trees and flowering bushes and plants at the verdant tropical garden at Dune, the ground beneath our feet is crawling with velvety red and black designer beetles, millipedes hunting for food and birds hunting for worms. Ita��s a marvellous beach-fronted estate that has been nurtured over almost two decades by the owner, Dimitri Klein, and his team. The floor outside the palmyra palm-thatched roof of the healing center is a blaze of patterned colours from a rangoli. The virtual reality therapies that Chopra has talked about as the latest methods of diagnosing and treating the many ailments afflicting us today are right there on the doorstep at Dune. He has talked about using light and sound techniques during his introduction, or body imaging that can track the shifting changes occurring in the brain. It makes one ask (in a lighter vein), whether Bollywood-style films are not using light and sound to increase the happiness quotient of their audiences. Without missing a beat, Chopra replies,a�?Yes, but when I say a�?musica�� I am talking about the more sophisticated level of ragas. Different ragas have evolved over time to create their own interior resonances.a�? It brings to mind a quote from one of his books, The Deeper Wound. a�?A principle of physics states a�� when an electron vibrates, the universe shakes. Let us then, you and I, be those electrons that vibrate at the level of consciousness to bring peace, harmony, joy and love to the world.a�? In his guru role, though to give him credit, he only refers to himself as a teacher, who is also a healer, Chopra has tried to integrate the wisdom of the East to the scientific and technological advances of the West in a way that opens fresh vistas into the human mind. Amongst some of his bolder theories, Chopra compares the cells of the human body to the ways that atoms are envisaged as operating according to the laws of quantum mechanics. He allows that physicist Fritjof Capra might have advocated some of these ideas in the mid-60s, while others like Russian mystic Gurdjieff, the Theosophists led by Madame Blavatsky, or Shri Aurobindoa��s and the Mothera��s vision of the evolutionary destiny of human beings, all point in the same direction. 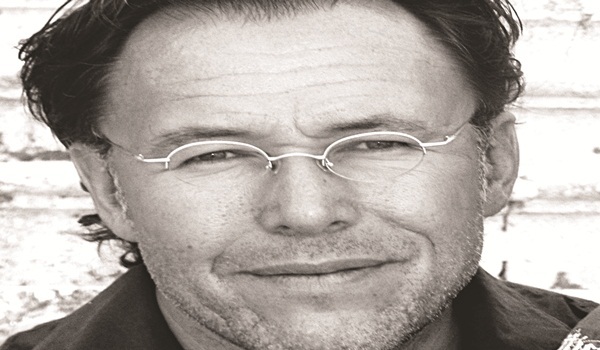 He himself acknowledges the influences of the Maharishi Mahesh Yogi and Jiddu Krishnamurti. After 30 years of research, Chopra believes that it is possible to create that leap from one level of being, or consciousness, or the imprint of DNA on the genetic program of the individual to another level. 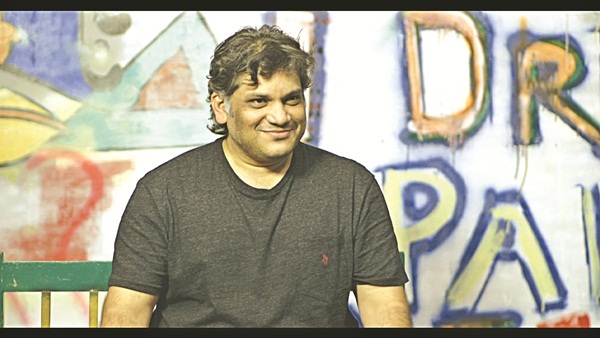 Dimitri Klein, co-owner of The Dune, tells us how he got in touch with Deepak Chopra through his Indian partner, Poonacha Machaiah, who is handling all the software development in Bangalore for the Chopra group. a�?a�?We offered to open a centre in India for them, which they were thinking of doing anyway because he (Chopra) wants to give back to India,a�? adds Klein. Sharing his vision for the centre, which will be to treat patients through Ayurveda and alternative systems of medicine, he confirms, a�?Ita��s a medical spa. We will treat people with arthritis, blood pressure problems and other chronic diseases.a�? 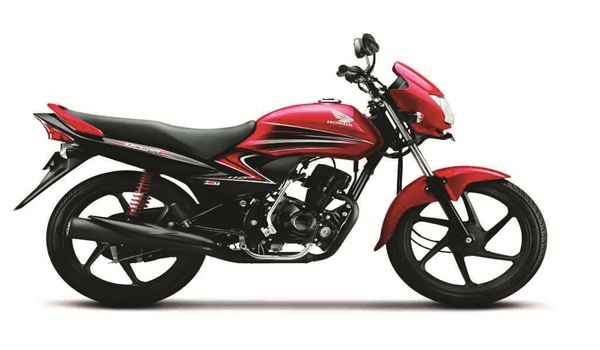 What the Hero Splendor iSmart 110 is up against. 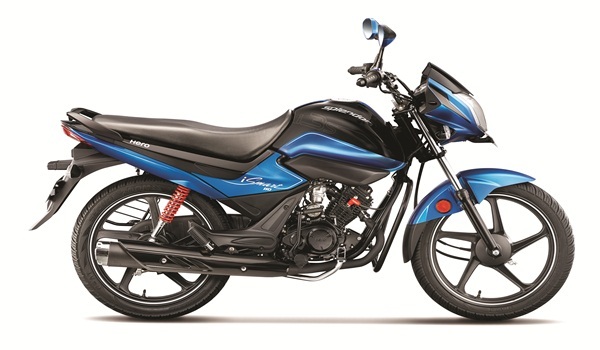 The Dream Yuga is an updated, swankier version of the Dream Neo with a 110cc engine making 8.25bhp. Besides looking stylish with those catchy body graphics, it also boasts the legendary Honda refinement. But it falls short in terms of features a�� ita��s all about pure functionality. Rs 54,542 (ex-showroom, Chennai). Salman Khana��s endorsement may or may not be relevant to the Hayatea��s sales. But the 9.3Nm of torque and 8.5bhp of power from its 113cc engine and the light 107kg kerbweight make this bike quick for its class. The neat, flowing lines make the strong performer modestly stylish too; definitely worth a test ride.